Lucy Barton is recovering slowly from what should have been a simple operation. Her mother, to whom she hasn't spoken for many years, comes to see her. 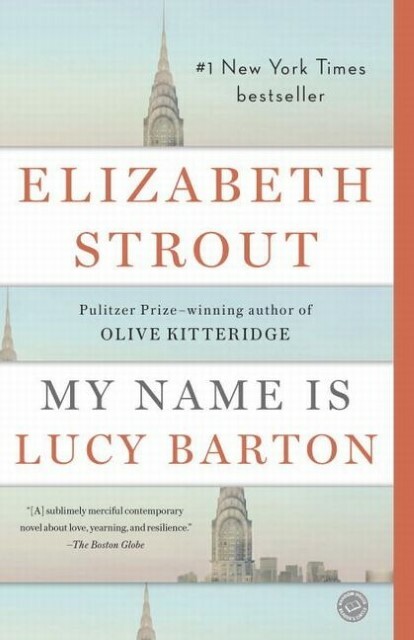 Her unexpected visit forces Lucy to confront the tension and longing that have informed every aspect of her life: her impoverished childhood in Amgash, Illinois, her escape to New York and her desire to become a writer, her faltering marriage, her love for her two daughters. 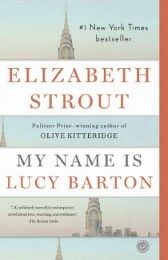 From the author of Olive Kitteridge.